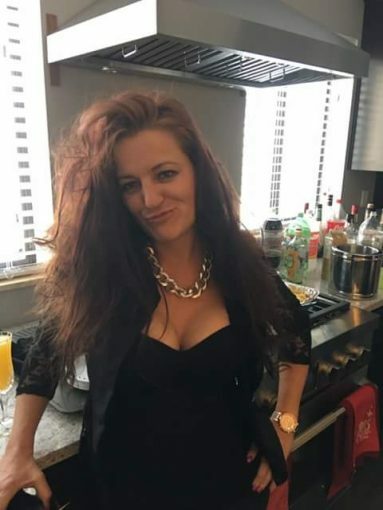 THE DIRTY ARMY: Tanja Edwards is the worst of the worst addicted to pain pills leaches to guys with money to pay for her and her 3 kids and she drains them broke she is also compulsive liar. But the worst part is she meets guys online and sleeps with them knowing she has DRDs she has 3&4&5’somes. She is a complete whore. People hear she has DRDs and denies it and sleeps with ppl without condoms. If you sleep with her you will get DRDs. Beware.